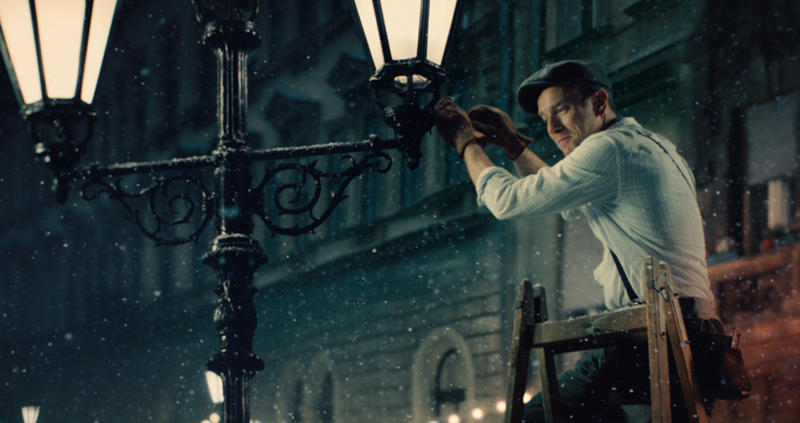 Working alongside JWT and Director Hanna Maria Heidrich of Believe Media, The Mill helped to create this sparkly new spot for Debenhams ‘You Shall’. 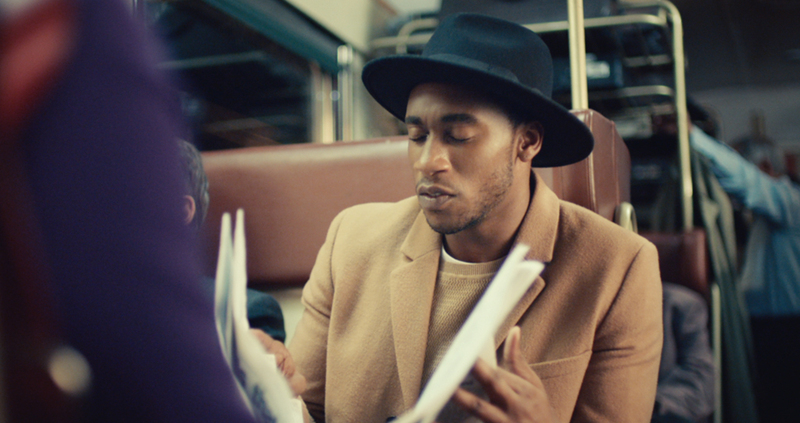 This exciting new ad for Debenhams is heavily fairy tale based this year, inspired by Charles Perrault’s classic 1697 fairytale ‘Cinderella’ this spot follows the story of two strangers who meet on a train at Richmond. 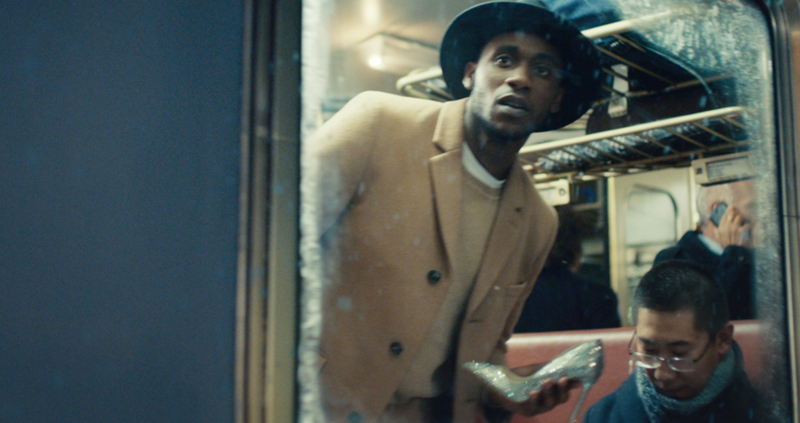 Just as they are about to strike up a conversation the woman has to depart as she reaches Clapham Junction, leaving behind one sparkly shoe from her Debenhams bag as she clumsily exits. 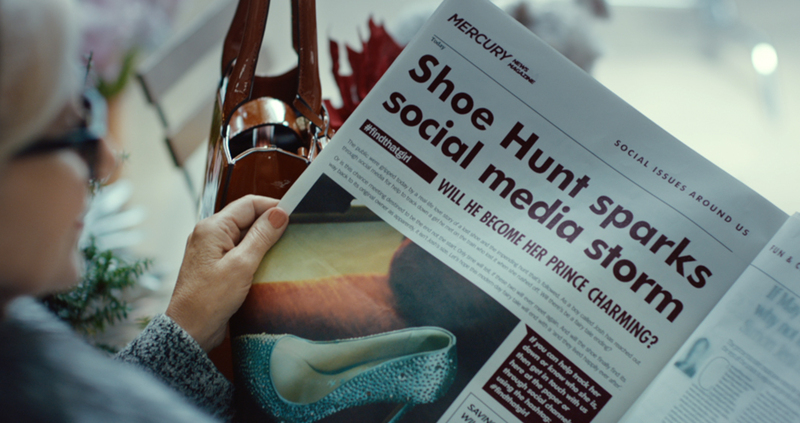 The story continues in Part 2 of the ad in which both characters turn to social media to find each other using the hashtags #findthatgirl and #findmyshoe. 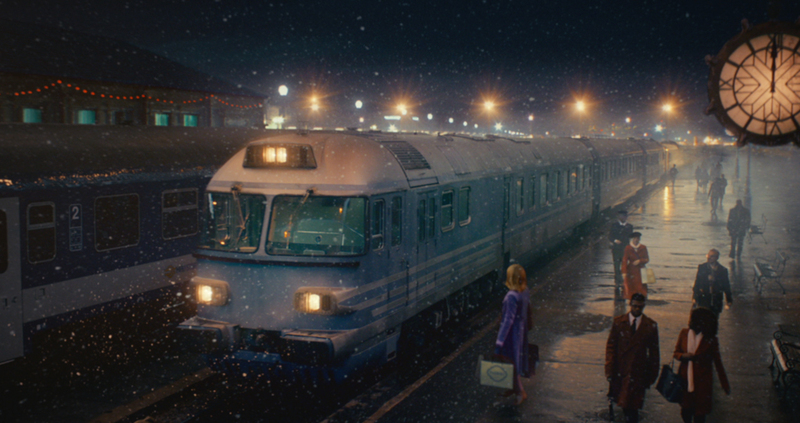 Eventually the two bump into each other by chance or maybe fate, at that moment, the guy from the train pulls out the shoe from his backpack and hands it back to the clumsy girl, the two then embrace in a festive kiss. 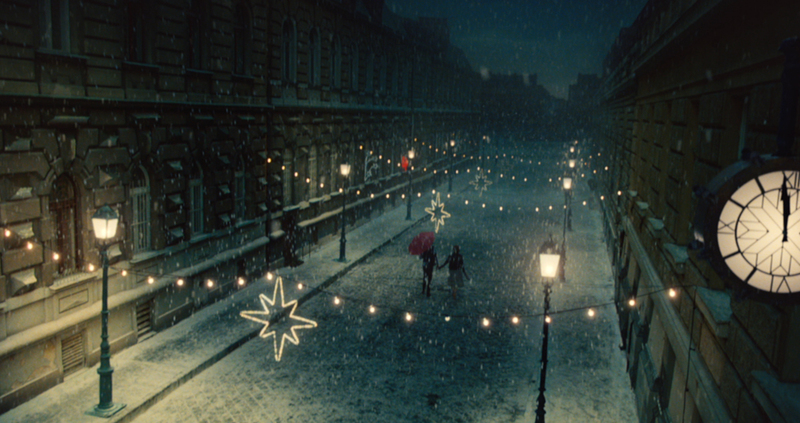 Hollywood star Ewan McGregor narrates this beautiful spot which concludes as he delivers the line ‘As for happily ever after, well who knows’ followed by him walking down the streets of London which magically illuminate with Christmas lights. 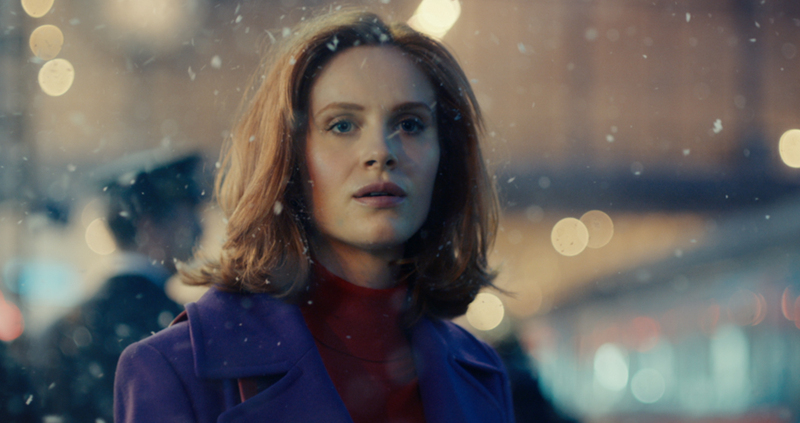 Mill Colourist James Bamford explains that ‘We aimed to give the spot a genuine Christmassy feel using rich and warm grades whilst keeping it Cinematic. 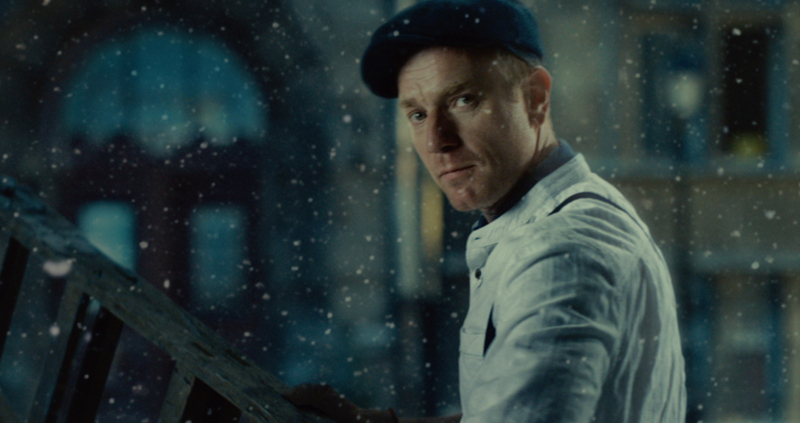 The shot with Ewan McGregor added an additional challenge as the shots of him were added after the original grade and therefore had to be regraded to seamlessly fit in with the rest of the spot.